HIGHER. FURTHER. FASTER. 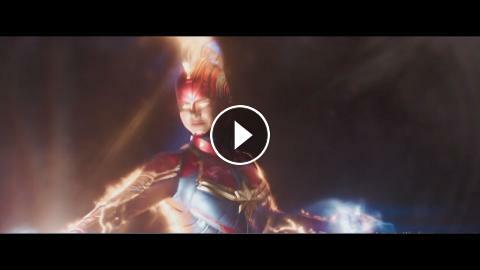 Watch the brand-new Captain Marvel spot, In theaters March 8! Marvel-lous Star World Weekend Binge!